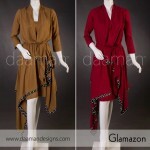 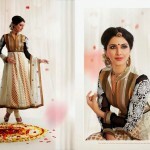 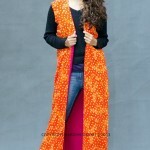 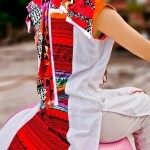 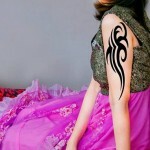 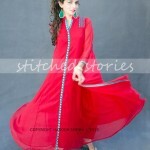 Anarkali And Flared Frock Pajama For Girls are for causal and party wear. 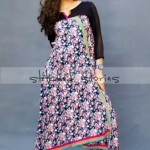 Frock style dress is always appreciated because of its fancy smart and stylish look.Frocks with pajam is very common use among young girls . 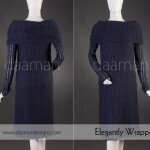 Daaman Restocked Winter Collection is for women are elegant and simple beautiful.Daaman is one of the most favorite ready to wear fashion boutique for fashionholic women of Karachi. 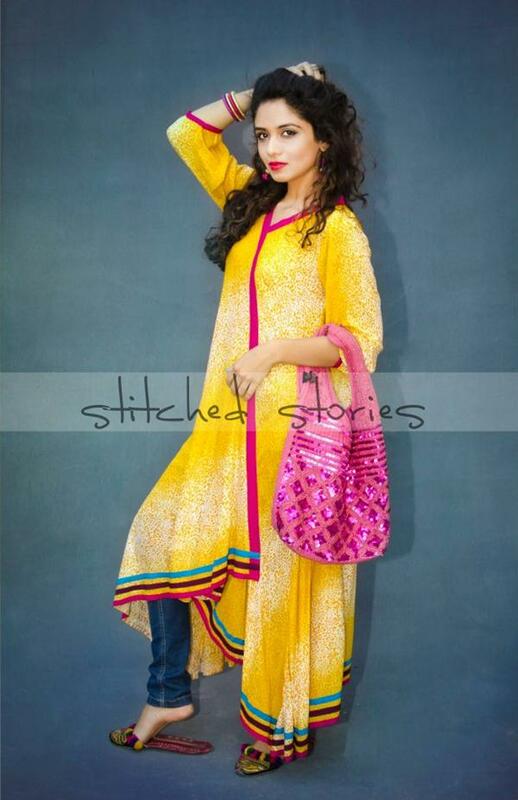 Recently Daaman has launched exclusive photo shoot for Daaman Crisp Winter Collection 2014. 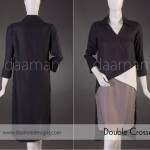 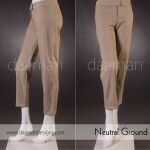 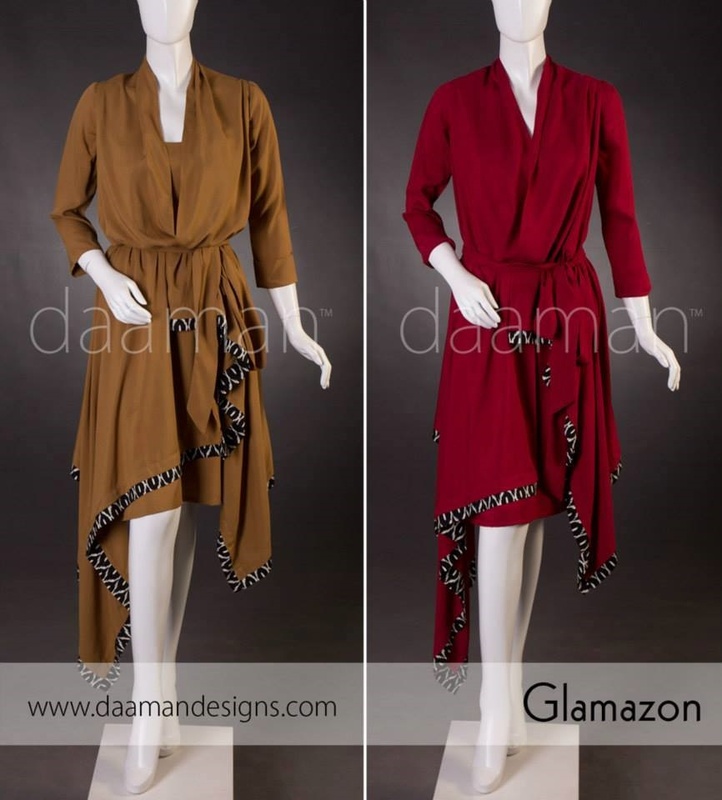 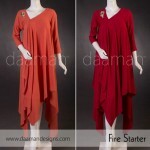 This collection include Upper, Jacket style, Scarf, Pants and tights.Daaman always pays extra attention to creative and innovative approach toward dress designing which always satisfies its customers. 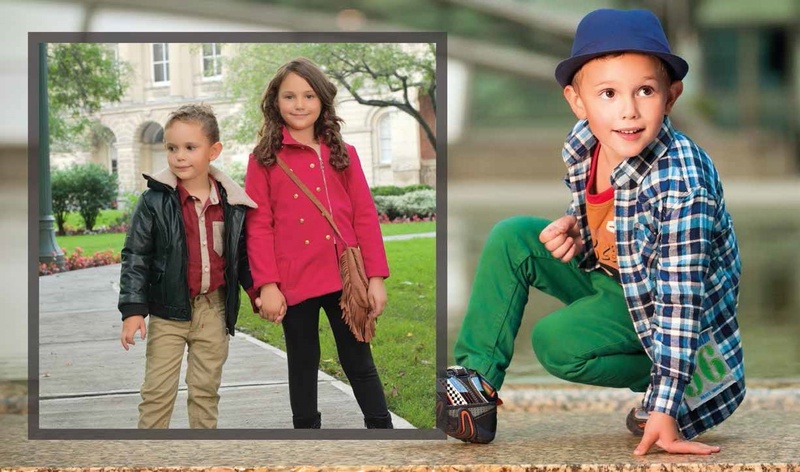 Kids Winter Dress Collection 2014 By Breakout include boys and girls wear collection.these collection include pants ,shirts, trouser ,tights and jacket.Breakout kid collection is a first choice for parents.this collection contains the brand new series of versatile wearing for children live in USA, UK and in Europe. 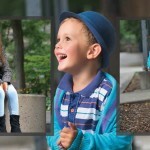 Breakout UK Kids Wear winter dresses collection is having the baby colors on pent shirts, jackets and on T-Shirts.Breakout kid collection ready to wear with colorful colors and elegant color combination.some dress are in matching style and others in contrast. 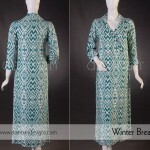 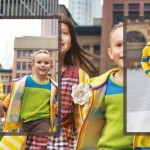 Breakout Kids winter wear Dresses contain the unique color combination on Vest, Coats, Shirts and Cap with them is quite attractive as well.This collection contains the light colors and latest variety for Kids which attracts them and makes a sense of cute fashion, this collection is not so expensive. 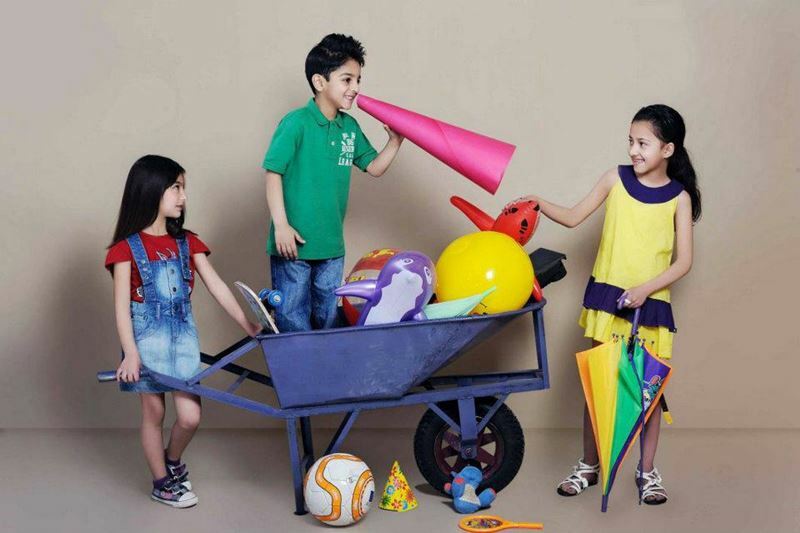 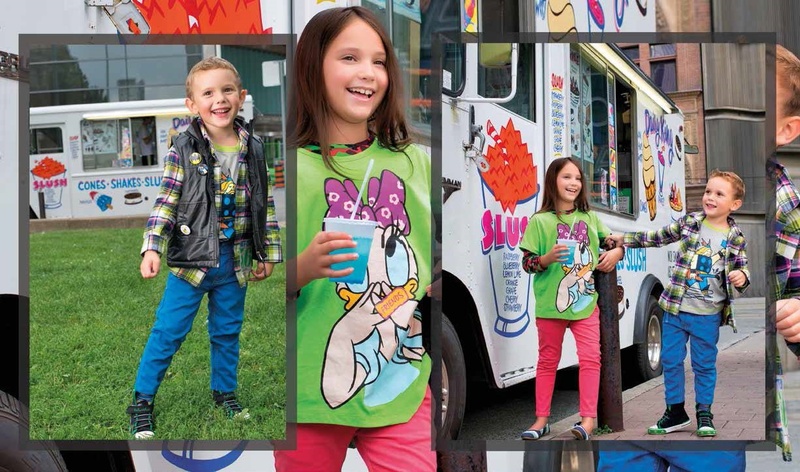 Breakout collection is having some sort of attraction and craziness which insist the kids to wear, the most important thing of this collection is wearing in any kind of season, and styles are available. 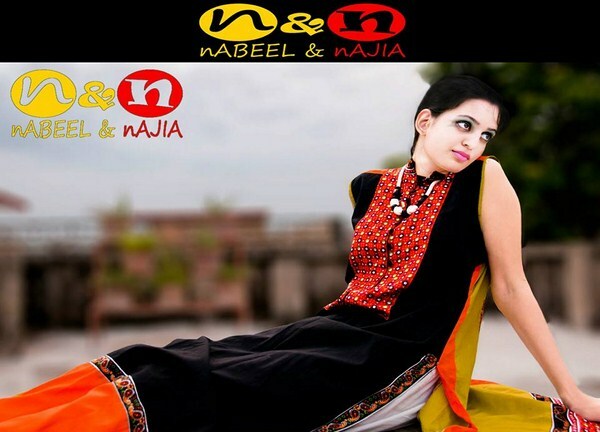 Nabeel and Najia are considered to be two leading and well known fashion designers of Pakistan.Though they are new in field but They have creative mind with trendy choice. 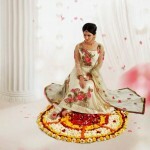 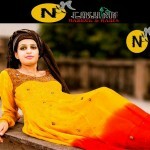 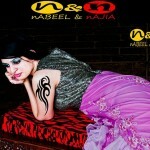 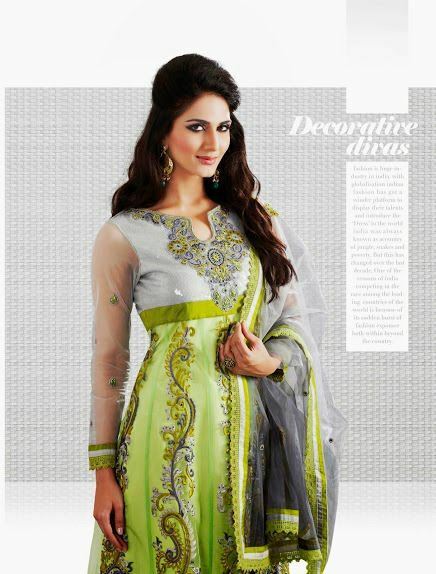 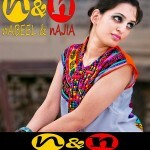 Nabeel and Najia Product includes are casual wear, formal wear, party wear, bridal wear etc. 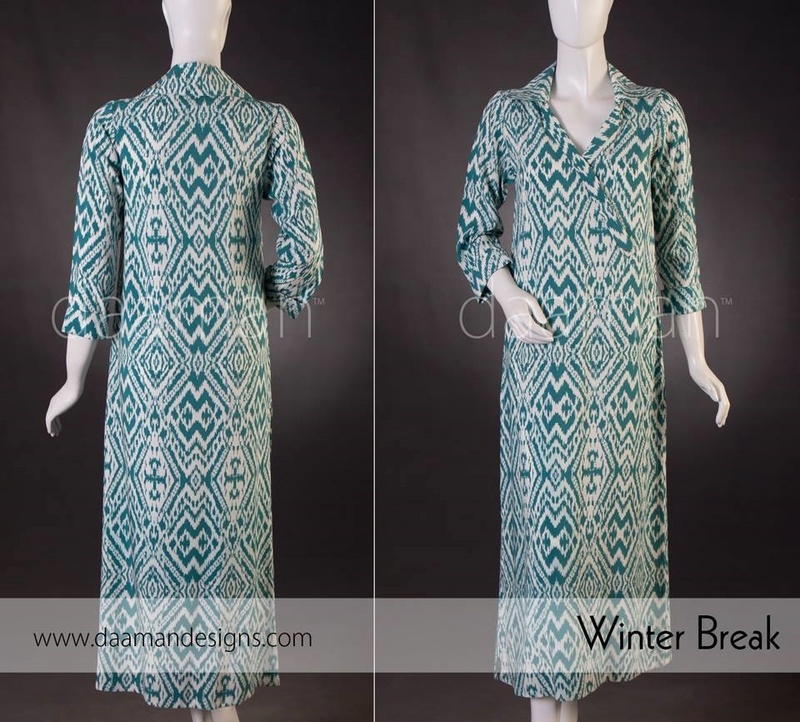 This time all collection are according to the trend and perfect for coming spring and winter.All the fall dresses in this collection are embellished with unique prints, lace work and embroidery work. 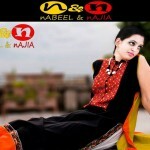 Nabeel and Najia fall collection 2013 has long shirts and frocks with the combination of tights and trousers. 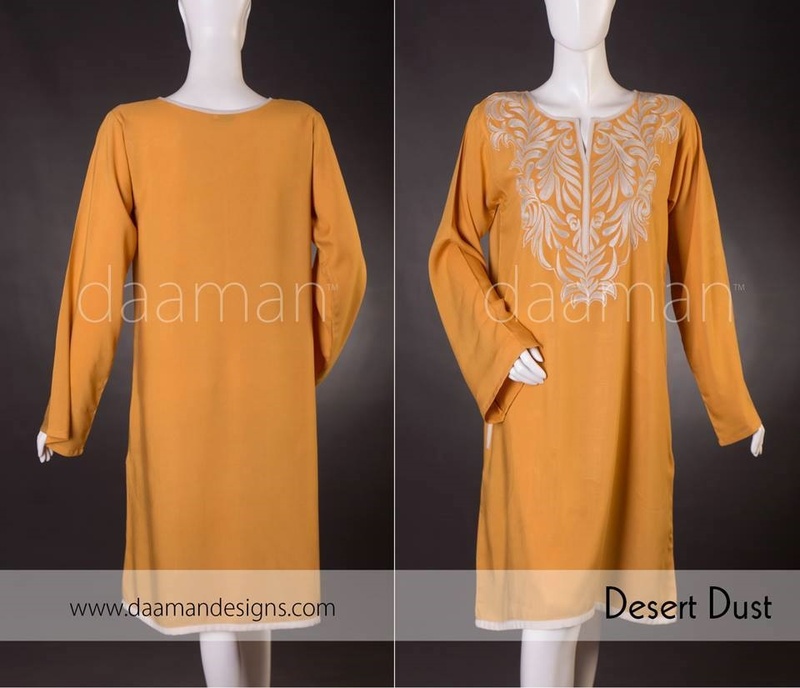 Embroidery Designer Casual Wear Dress For Girls are decorated with embroidery work.All the dresses are design according to latest fashion trend. 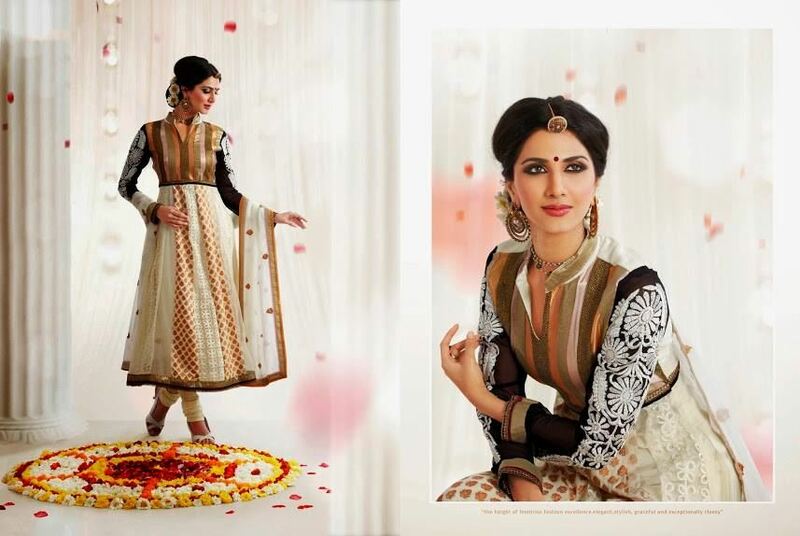 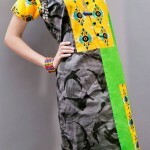 All colors and matching are wonderful and enchanting.Suits are consist of salwar kameez, long shirts, Duphatta,tights, trousers and churidaar pajamas. 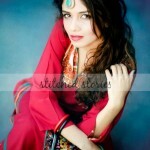 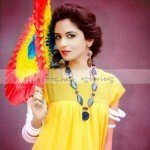 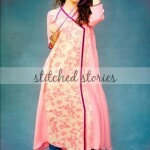 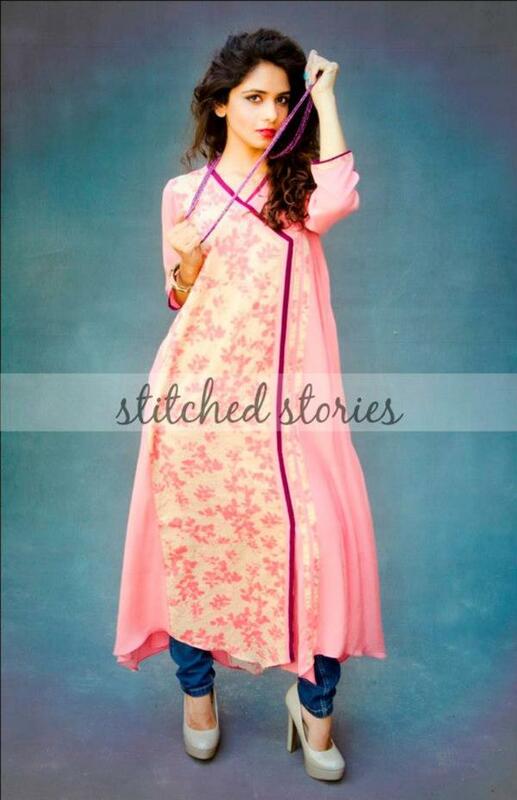 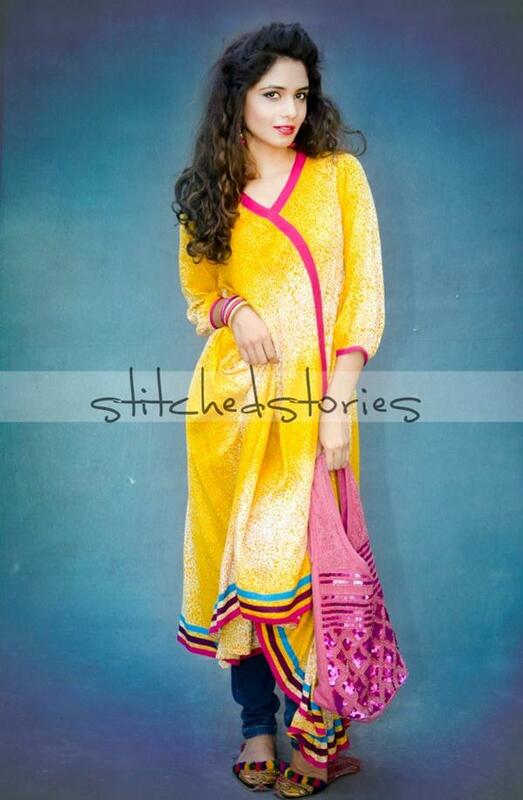 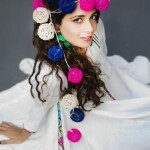 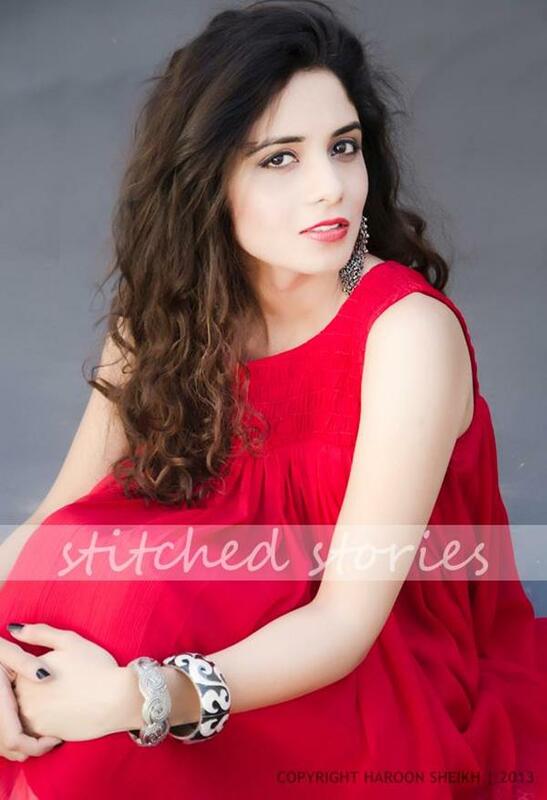 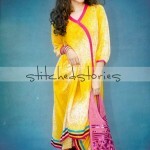 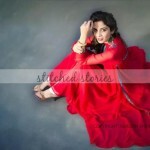 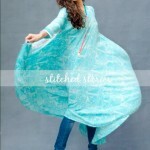 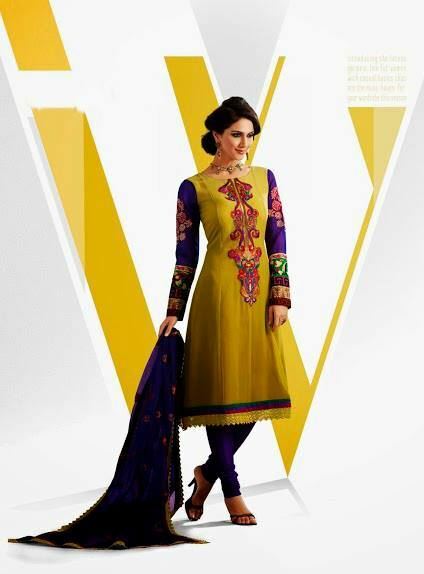 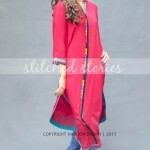 Stitched Stories is a famous Fashion Brand of Pakistan. 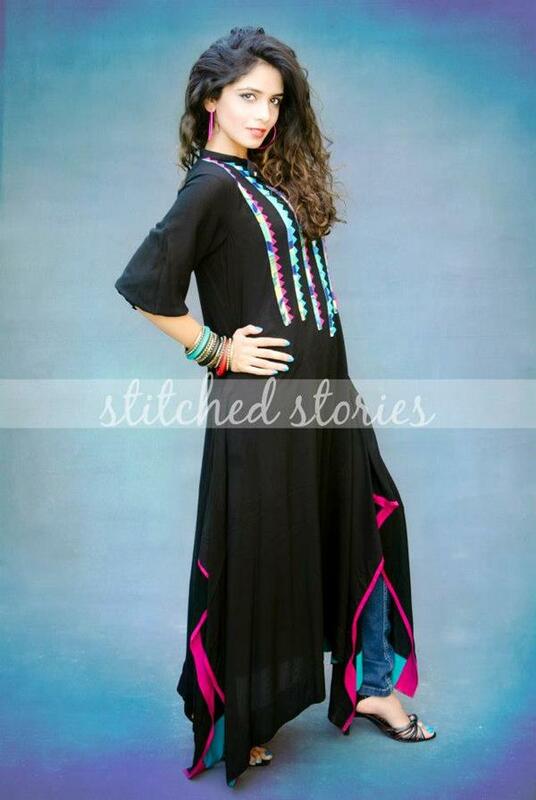 Recently Stitched Stories Ready To Wear Dress For Girls is stylish and beautiful such as long shirts, tops and frocks which can be wear with tights, trousers, churidar pajamas and jeans.Let’s see complete collection below. 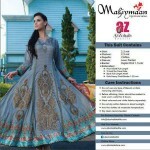 Al-Zohaib Mahiymaan lunched new lawn collection.It is a designer lawn series of Al-Zohaib Textile.Mahimaan Spring Summer Collection include cute prints with bight color scheme and vast borders dresses are in textured form with long shirts, A-line shirts, pajam, Trouser and tights. 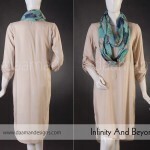 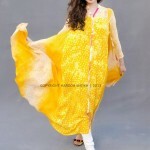 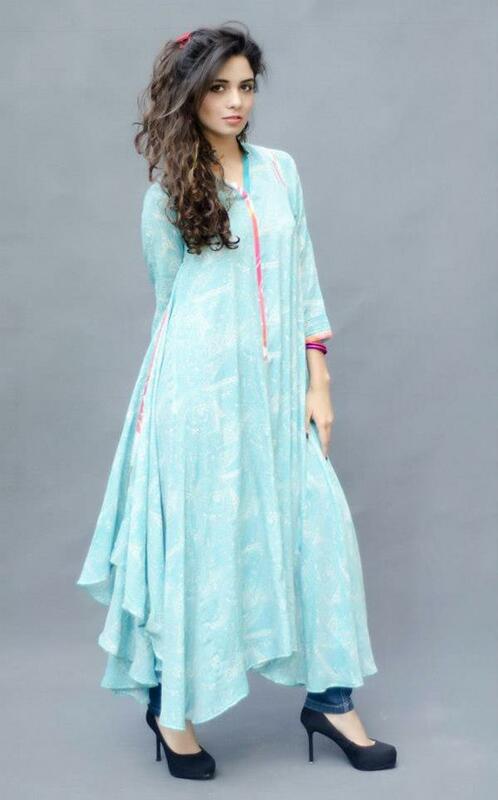 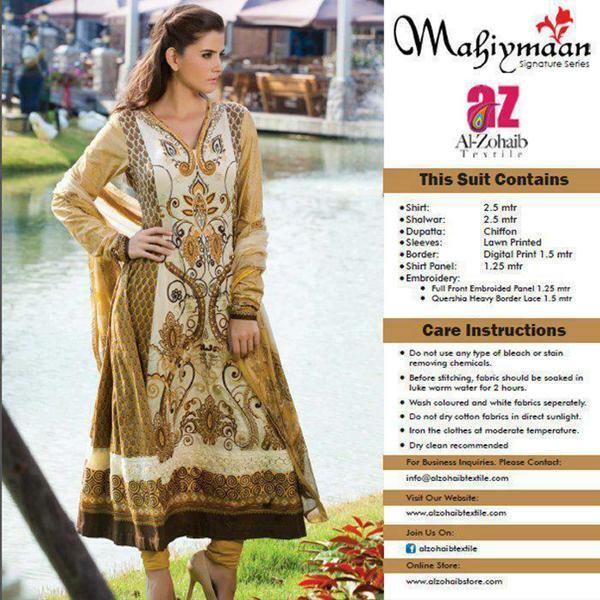 The prices of the suits will also be a bit higher than the other lawn collections of Al-Zohaib Textile. 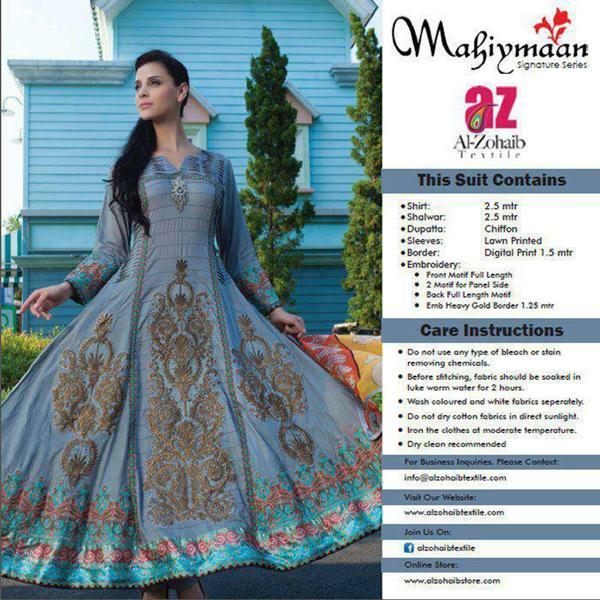 Al-zohaibLawn is always liked by the women .It always bring stylish and trendy collection for women.It has many different brands like Mahiymaan, Anum Classic and Monsoon.